Becky is a fourth-generation Oregonian. 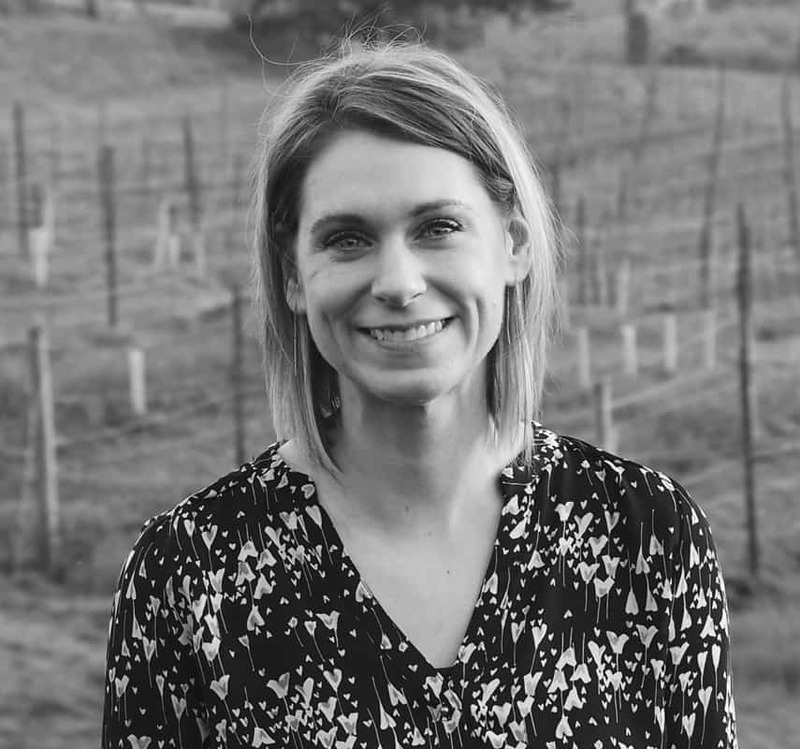 She started in the wine industry years ago after attending a local University. As many undergrads do, she found herself wondering where to find her place in the workforce. It was then that she started working in the local restaurant industry as a summer job. After falling in love with the local food and wine community, it was a short yet deliberate jump from the restaurant industry into the wine industry. Happy to embrace the Oregon Wine Country as her passion and career, she has immersed herself many facets, including expanding her knowledge through production and vineyard experience, however always returning to sales and hospitality where she enjoys sharing her passion for Oregon as well as introducing guests to this new and upcoming brand that highlights the essence of Oregon but with old world heritage.